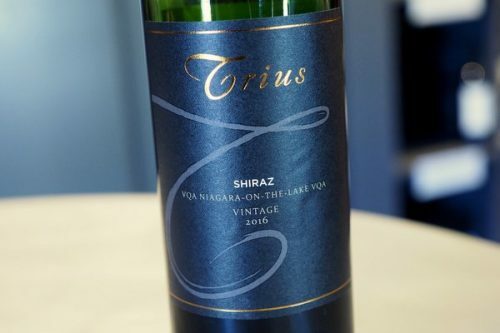 The winery that is currently known as Peller Estates (with its brand, Trius) is now in its third iteration. Back in the 1970s, very early days for the region, it was called Newark Wines. It was then bought by Hillebrand. Then it was sold to the Andrew Peller Group, which has wineries across Canada’s regions. 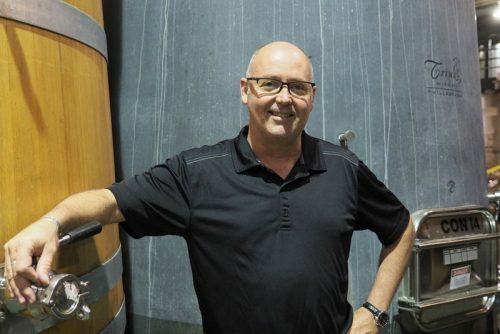 I visited with winemaker Craig McDonald, an expat Aussie. Sparkling wine is important here. 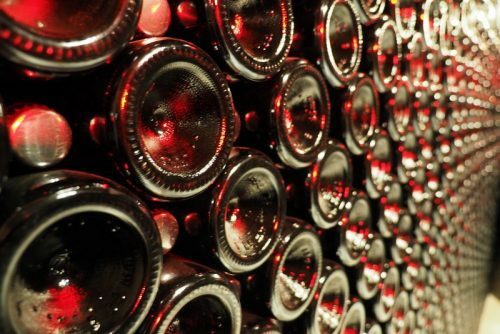 Under Hillebrand, Peller were the first to invest in traditional method sparkling wines in the 1980s and share with Stellars Jay in BC the title of first winery to release a commercial traditional method sparkler in Canada (in 1989). One of the advantages of the climate in Niagara is that sugar accumulation takes place alongside the flavour ripeness. 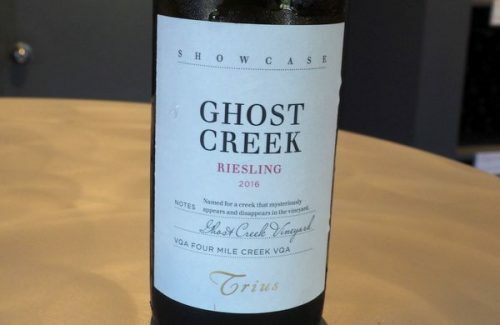 ‘You don’t have to worry about Brix here,’ says MacDonald, because it rarely gets ahead of phenolic ripeness (which would result in alcoholic wines). ‘Most Pinot Gris, for example, is picked at 20-21 brix with good flavour,’ he explains. We tasted quite widely through the more premium Peller wines, and I was impressed. This may be a big company, but they are performing well.